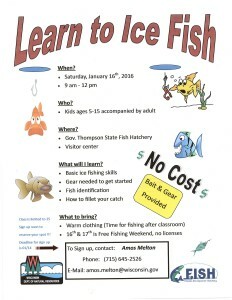 Join us at the Hatchery to learn basic ice fishing skills taught by our expert hatchery staff. 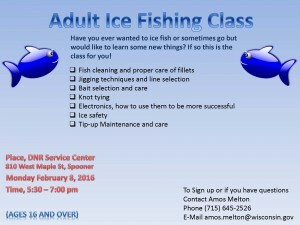 We’ll supply the fishing gear. No licenses required! 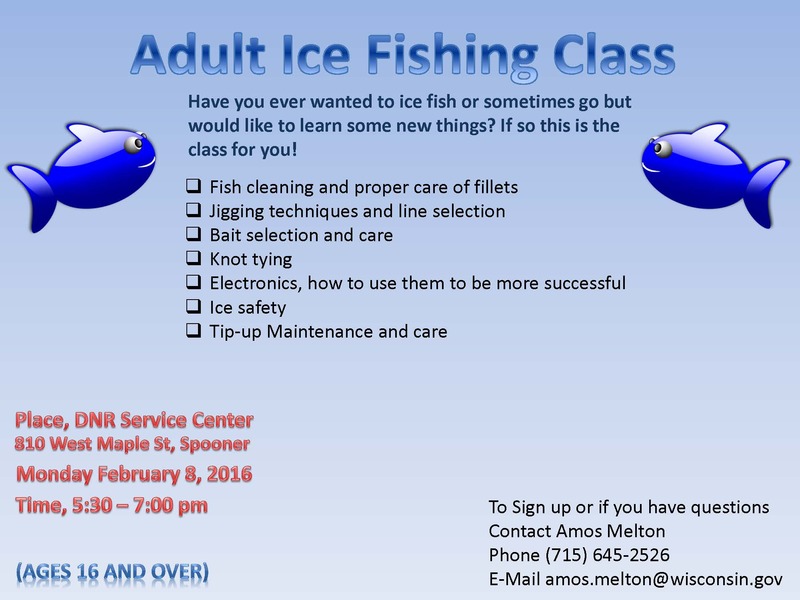 Let’s get on the ice!